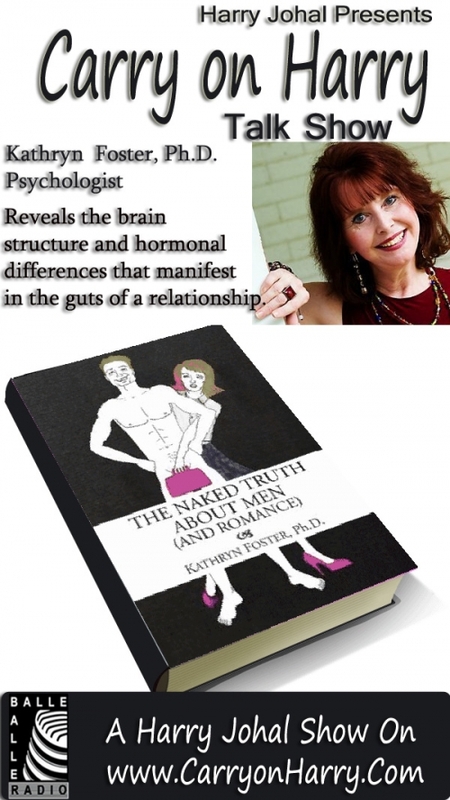 Dr. Foster's book, The Naked Truth About Men (And Romance), reveals the brain structure and hormonal differences that manifest in the guts of a relationship. Neuroscience has now uncovered what to expect and not expect from each gender! Two-thirds of divorces are initiated by women because women expect something different than men deliver. Cutting edge neuroscience now gives us the reasons. For one thing, a profound brain change in females causes them to “feel their thinking” in ways that men don’t. Women must learn about these gender differences to be successful in romance. Dr. Foster is a warm and knowledgeable guest speaker, with 27 years of experience helping couples. A researcher, she has new and intriguing information about women and about men that impacts romance. She deals with the heart of the challenges couples face.